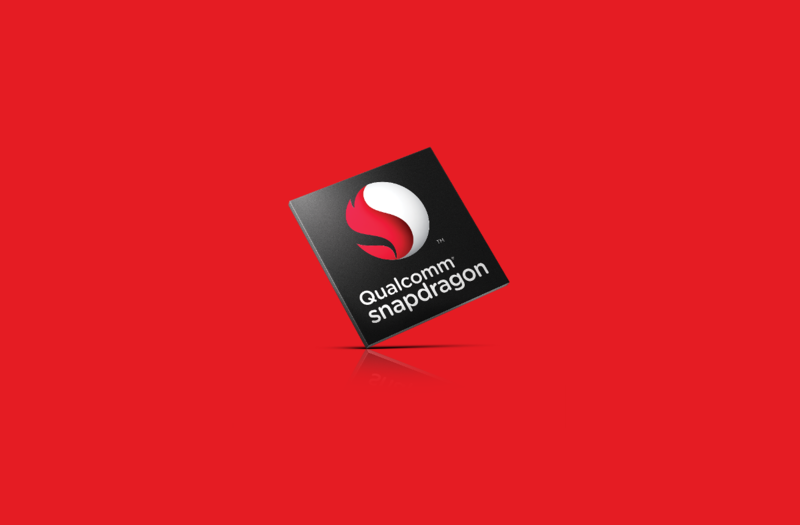 Qualcomm has just unveiled two new mobile platforms: the Snapdragon 660 and Snapdragon 630. These two new SoCs are designed to be used in upper mid-range devices but still provide flagship-tier performance with improved connectivity and faster charging. Back in November, Qualcomm announced its most powerful SoC yet – the Snapdragon 835. This chipset introduced Quick Charge 4, the next evolution in Qualcomm’s proprietary fast charging solution. Potential users of mid-range devices will not have to wait long to use QC 4.0, as these two new SoCs from Qualcomm bring Qualcomm’s latest charging technology to mid-range devices. Qualcomm introduced some interesting changes to the successor of the Snapdragon 653. First, the new Snapdragon is built on the more efficient 14 nm lithography process. Note that for the Snapdragon 653 processors, a less efficient 28 nm node was used. Second, the higher-end model of the 600 series now uses the Kryo 260 CPU. Four cores are set at 2.2 GHz and four energy efficient cores at 1.8 GHz. The battery time should also be improved, but we’ll have to verify it through hands-on testing. It’s certainly an upgrade over the aging Cortex-A72 and A-53 big.LITTLE combo found in its predecessor, though. According to Qualcomm, the new CPU will boost performance by 20%. The Kryo 260, however, does not hit the same peak frequencies as Kryo 280 used in Snapdragon 835. The first unit uses 1MB/1MB of shared L2 per cluster instead of 2MB/1MB of L2 for the Kryo 280. Nevertheless, the Snapdragon 660 is now the highest performing SoC in the 600-series. Let’s now focus on the gaming experience. The GPU has also been upgraded with a more powerful Adreno 512 with driver support for the Vulkan API. Qualcomm claims that the new chip is 30% more efficient than the Adreno 510. Some of the gain comes from the frequency increase, although the Adreno 512 is still worse than the Adreno 530 used in the Snapdragon 820. The new SoCs also feature an improved X12 LTE model that should theoretically double the download speed up to 600 Mb/s. The Snapdragon 660 also features Bluetooth 5 and USB Type-C with USB 3.1 compatibility. Qualcomm also implemented a Spectra 160 image sensor processor and support for dual cameras (up to 24 and 16 MP). Below is a table that compares the Snapdragon 660 with its predecessor. The less powerful of the two new chips, the Snapdragon 630, does not come with as many changes. It is also built on the 14 nm lithography process, but Qualcomm decided not to use the Kryo CPU and stuck with the octa-core Cortex-A53. Nevertheless, improvements come in the fields of Bluetooth, Quick Charge, and LTE connectivity. While the Snapdragon 630 does not bring a superb increase in CPU performance, the Adreno 508 chip for GPU does enhance graphical performance. It supports Vulkan cross-platform 3D graphics and compute API. This should give about 30% better performance at gaming. Qualcomm focused on bringing features previously only seen in the premium tier of devices. Improvements such as Bluetooth 5 or Quick Charge 4 make both platforms and especially the Snapdragon 660 very compelling. The newest 600-series is ready to compete with last year’s Snapdragon 820 as the price should be much lower. Snapdragon 660 SoC is already available for OEMs and should enter the market in the next quarter of the year. The second platform is expected to be placed in mid-range devices in a few months.